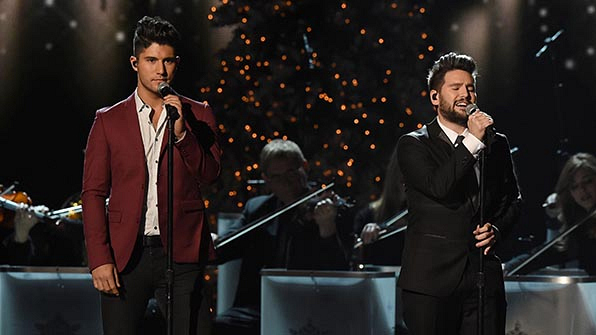 Part of the country music duo Dan + Shay, Dan met Shay in Nashville in 2012. The two started writing music the day after they met. The first song they wrote was put on hold for Rascal Flatts. Their debut album, Where It All Began, was released in 2014 and they have opened for acts like Blake Shelton and Hunter Hayes. There’s nothing like these two cute country newbies.